How do tu think Cruella looks? Do tu think Glenn Close was a good Cruella? Which of Cruella's henchmen do tu like best? a comment was made to the poll: How do tu think Cruella looks? 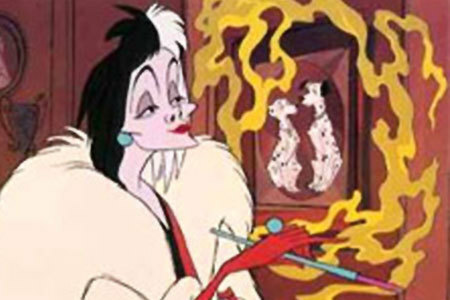 What was the name of the woman that did the voice of Cruella in the animated 101 Dalmatians?